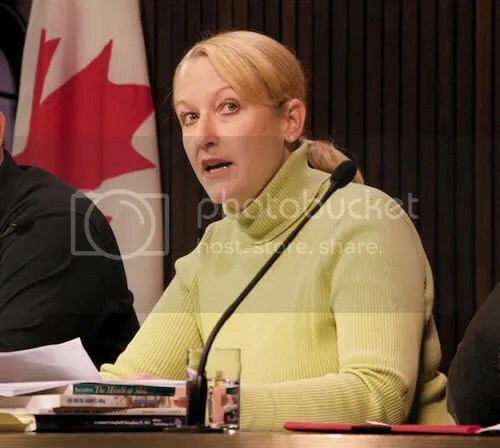 Writing in the National Post, Karen Selick, litigation director for the Canadian Constitution Foundation, gives her perspective on the recently handed down verdict in the Michael Schmidt raw milk case. Media circus outside the courthouse following Michael Schmidt's acquittal last Thursday. Sitting in a courtroom listening to someone read 40 pages of closely written legal text is not something that I would ordinarily describe as a treat, but it was a genuine privilege to be in court last Thursday with dairy farmer Michael Schmidt to hear his acquittal on 19 charges relating to the distribution of raw milk. First, there was Mr. Schmidt himself. He conclusively disproved the old saying that a man who represents himself in court has a fool for a client. At his trial a year earlier, he had acted as his own counsel — cross-examining prosecution witnesses, calling his own experts to give evidence and arguing complicated points of law. Arrayed against him were no fewer than five lawyers from various branches of the Ontario government, yet Mr. Schmidt emerged victorious. 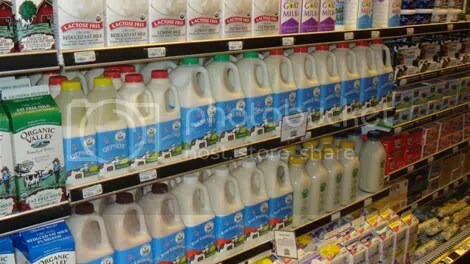 Those Californians must really be "playing Russian roulette with their health", judging by all these raw milk jugs for sale to just anybody who walks by a supermarket shelf. 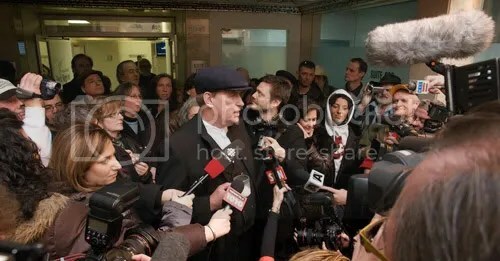 Photo from CTV. “What’s more dangerous for your health: smoking cigarettes, drinking alcohol or drinking unpasteurized milk? According to Health Canada, it’s drinking milk. That’s Michael’s son, Marcus Schmidt, in the picture below, celebrating the recent raw milk victory in Ontario. 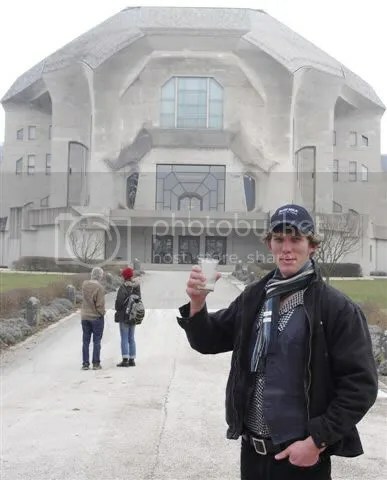 Marcus Schmidt toast the raw milk victory from Switzerland. Breaking raw milk news from a farming newspaper website in another province. “Like many other milk producers, Michael Rickatson had to do the unthinkable and sell his herd. Olga Craig asks him what the future now holds. In his mid-forties now, Michael Rickatson is the sturdy, outdoors type. 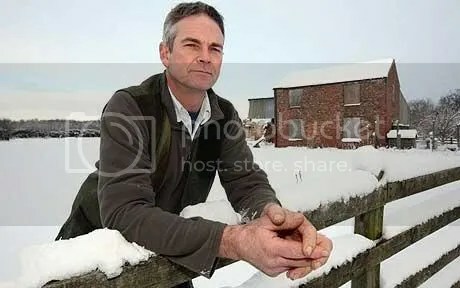 Not one to shy away from hard work, he is what’s known in his native North Yorkshire as a grafter. In fact, since he left school at 16, he has worked a seven-day week. He’s never taken a day off. Tagged as dairy farmers, economics, U.K., U.S.